Daugavpils Mark Rothko Art Centre and the Art Teachers’ Union invite artists to participate in the 6th International Latgale Graphic Symposium organized in the framework of Rothko Centre’s Residence Program. 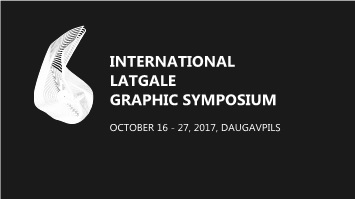 The Graphic Symposium is meeting, discussion and creative work within the cultural space of Latgale, which unites similarly and differently thinking and working graphic artists from Latvia and abroad. 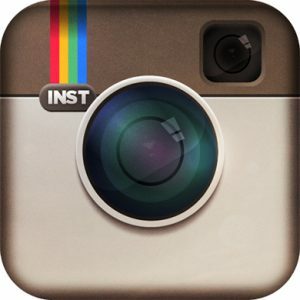 Aim of the symposium: To create unique contemporary graphic artworks, developing an international communication platform in the field of graphic art. Participants of the symposium: 11 professional artists will take part in the symposium. The selection of participants will be competition-based, taking into consideration the submitted materials (application form, CV, and visual information which satisfies the below mentioned requirements). Final symposium exhibition (opening on October 27, 2017). Donation of at least two artwork created during the symposium to Daugavpils Mark Rothko Art Centre. Applications must be submitted electronically till March 31, 2017. Applications submitted after March 31, 2017 will not be considered. To apply for Symposium, applicant has to complete ONLINE REGISTRATION FORM. Portfolio (photos of at least seven (7) works, these works must be completed in the last 3 years). Other informative materials (catalogues, postcards, etc.) may be attached in electronic format. To submit the attachment, please upload the abovementioned files to Dropbox, Google Drive, WeTransfer etc., and provide link in the required field within the Registration Form. The Symposium Jury will consider the applications, and selected artists will receive invitations to participate in the Symposium after April 24, 2017. The invited participants should confirm their participation within 5 days after receiving the invitation.